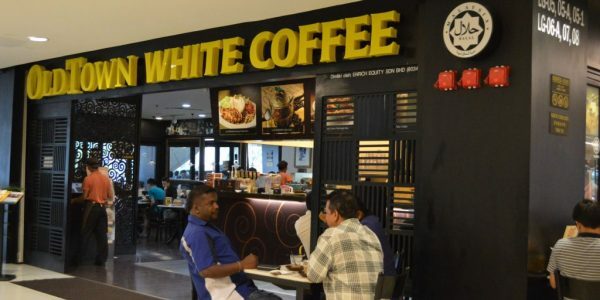 OLDTOWN White Coffee® started with a humble passion – to make and serve the finest coffee possible. Today, that same passion is put into the making of every cup of OLDTOWN™ White Coffee served to our customers, be it at home via our 3in1 take home packs, or kicking back at any of our over 200 outlets throughout Asia. Brewed with a combination of the finest Arabica, Robusta, and Liberica coffee beans, each cup fills the air with a rich and aromatic scent that is unique to our coffee. In achieving this level of quality, it is our great pride to continue to serve everyone the best white coffee possible – sip by sip, cup by cup.